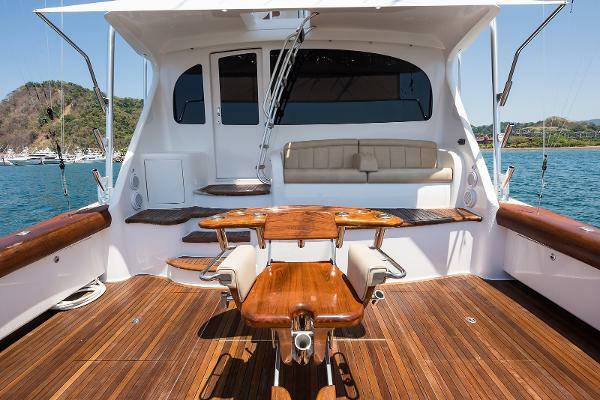 The nicest most equipped 70' Viking on the market. Powered with MTU 16V2000- M94's. 4/4 layout with VIP fwd. 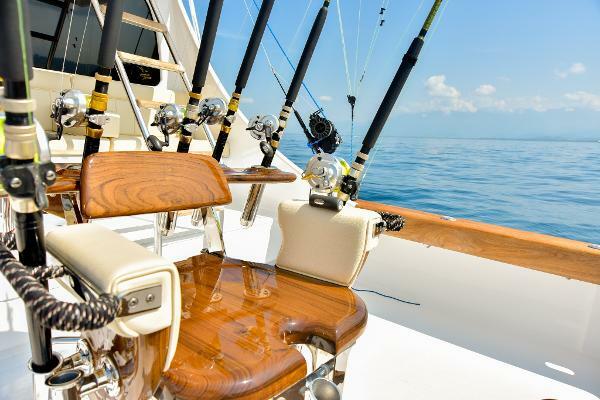 The best electronic package on the market today, an avid fisherman and boat captains dream. Furuno Omni Sonar system, Furuno WASSP 160HZ Fishing sonar w/160HZ transducer, Nobeltec WASSP time zero software, Garmin Chirp Sounder, Sea Keeper Gyro, tuna tubes, bow thruster and much much more. Located in Los Suenos in Costa Rica. Put in your offer and fish the beautiful Pacific before she returns to Florida in late April. ***Another Price Reduction! 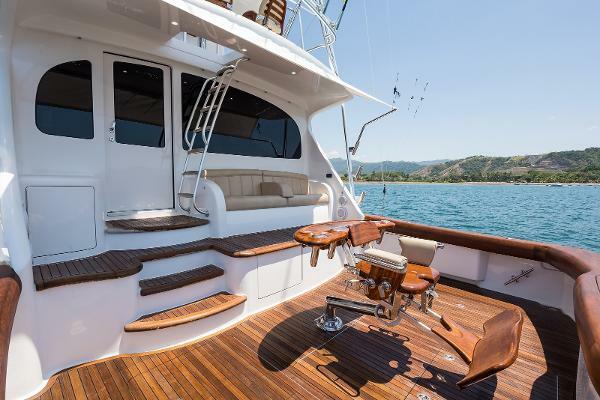 *** The 2011 57’ Spencer Yachts ‘Tranquilo’ is easily one of the top sportfishing boats in Central America. 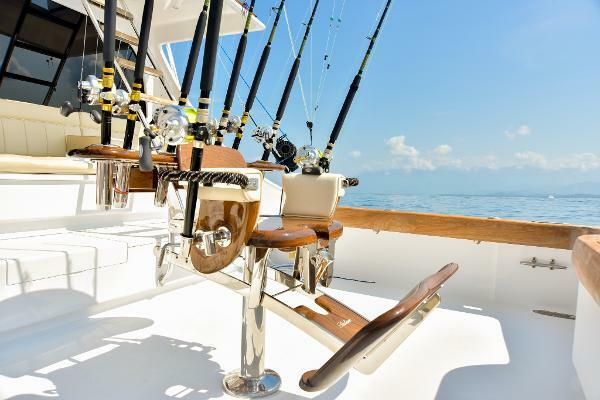 Winner of the 2014 and 2015 Quepos Billfish Cup and 2013 and 2014 Presidential Challenge of Central America, with a top 3 finish in the world renowned 2015 Bisbee’s Black and Blue Marlin Tournament in Cabo. 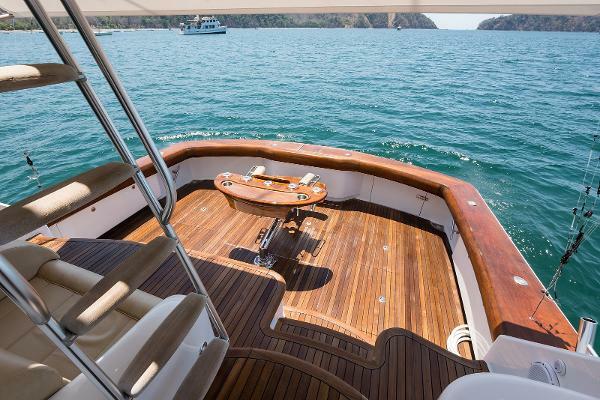 She returned to the states and has undergone a major refit from top to bottom including new I-6 MAN engines and a seakeeper! See all of the 2018 updates in the full specs section. 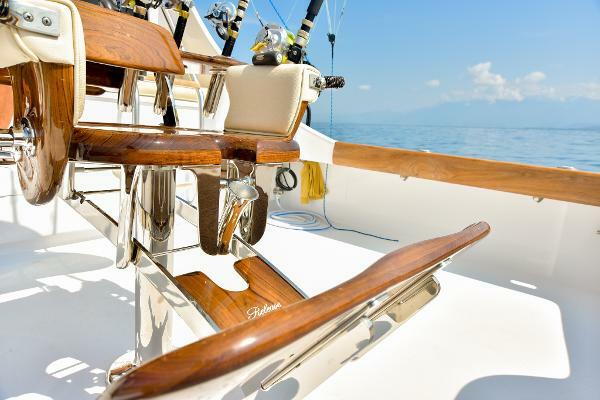 Located in Costa Rica - Rigged and ready to fish the fads in the Pacific. Don’t wait – she won’t last long!